The LEGO Movie - Videogame manages to shoot up to 2nd place this week. It's actually been pretty rare to come across a week where no new games have debuted or at least re-entered the the top 10 list for Steam Games Sunday, but this week is one of those weeks. There has been some shuffling of the rankings though with Civ VI taking the number one spot this week thanks to some renewed interest in multiplayer games. 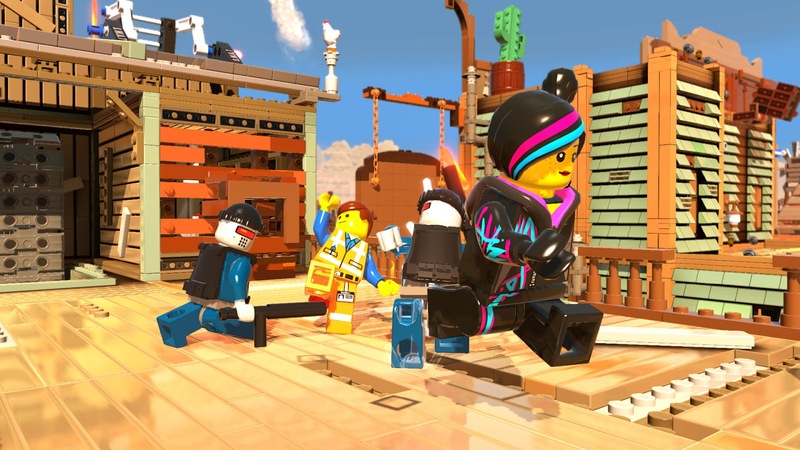 The LEGO Movie - Videogame has also done well, making it to the #2 spot, up from 7th place last week. Rainbow Six Siege is no longer the #1 game this week but it still manages to scrape into the top 3 at 3rd place. War Thunder has remained steady in 4th place and Thimbleweed Park has dropped to 5th place from 3rd place last week. Full Throttle Remastered gained some ground this week and is now in 6th place, up from 9th place last week; it's probably because I replayed the game just to experience the audio commentary as well as hunt for a few remaining Steam achievements ;). Double Fine Adventure has dropped to 7th place where it was 5th place last week, and League of Mermaids has dropped down too as it's now in 8th place instead of last week's 6th place. Everyday Genius: SquareLogic has gone up one place to 9th and NBA 2K16 has dropped from 8th place last week to 10th this week.